March is here already! Please put March 15th on your calendar for the Finals Competition of the Music and Art portions of our Tri-Awards! Our program this month is very special. We welcome Laura Sorvetti from the Special Collections and University Archives of Cal Poly. 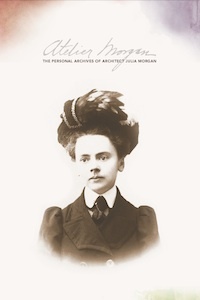 Her program, "Julia Morgan, Her Collections and Work" is close to our hearts as members of The Monday Club SLO. We are all looking forward to this event and what a great way to introduce us to your guests! Luncheon cost is $17 and can be paid for in advance by clicking here: Luncheon Payment. 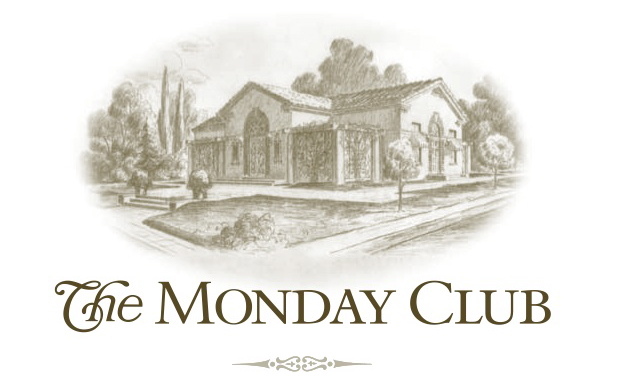 Please note that you MUST have a lunch reservation by February 27th, 2014 for this event. All those with a reservation may pay in advance using the above link or at the door.